Unanticipated expenses and events are often part of being an independent artist. Do you have cash or the equivalent on hand to handle a sudden and unforeseen $400 expense? If a serious emergency occurred, would you have access to funds (via savings, the sale of assets, or borrowing capacity) if you were unable to generate income from your art for three months? If you answered no to either questions above, you might want to consider developing a Financial First Aid Kit. If you don’t have money set aside for an emergency, why not start an emergency savings account now? 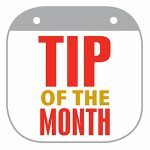 Start by creating an emergency fund that is separate from your other personal or business funds, and consistently add to this fund each month throughout the year. It will grow over time! Keep some emergency cash available in a safe location to pay for purchases in the event that ATMs are not functioning, banks are closed, or you have to evacuate with little notice. Federal law requires each of the three nationwide consumer credit reporting companies to provide you with a free credit report every 12 months, upon request. Visit the Consumer Financial Protection Bureau (CFPB) for information about accessing your credit reports. Where do you store your sales and other financial records for your business? Make sure to backup these records in a safe off-site location so you can restart your operations if a loss occurs. View the “3 steps to prepare your finances for natural disasters” and “How to recover financially from a natural disaster” videos from the CFPB. The CFPB also has a quick questionnaire called “find out your financial well-being” that helps put your financial situation in context. Use CERF+’s tips for protecting your digital and analog records of your art business. Strengthen Your Credit Score to be “at the ready” after an emergency if a loan is needed. Review your business insurance coverage. Are the property and liability coverage limits appropriate and current with your business assets and activities? If you assume that your home-based studio is covered through your homeowners or renters insurance, verify that with your insurance agent (97% of the time your studio is not covered by your homeowners policy). The more that others depend on the income from your art, the more you should consider life insurance as an important tool in your Financial First Aid Kit. Protect yourself from identity theft. It can take months to fully recover from identity theft. Take steps to reduce the chance of it happening to you! 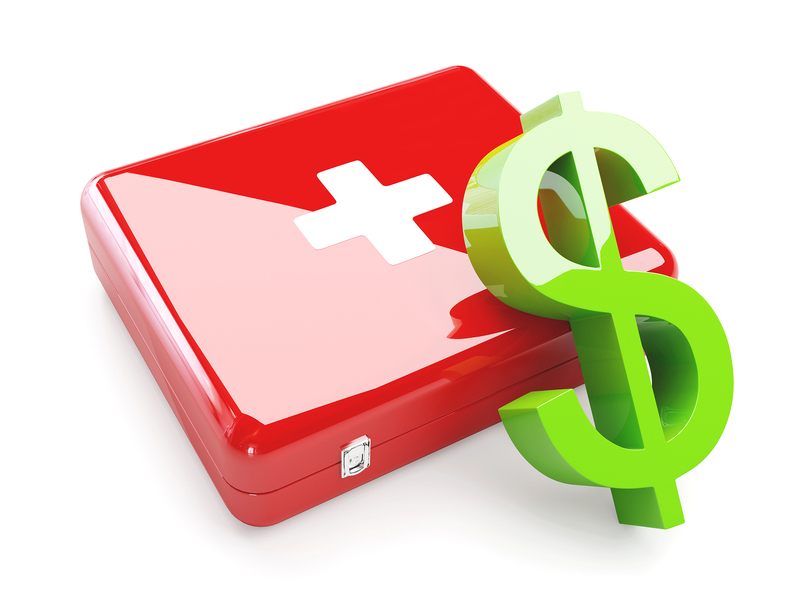 A will is a vital part of your Financial FIrst Aid Kit! Make sure to review CERF+’s “Crafting Your Legacy” for information about legacy and estate planning. The U.S. government’s Financial Literacy and Education Commission has named April National Financial Capability Month. Finally, FEMA’s Emergency Financial First Aid Kit focuses on your household, but can be a useful tool as you continue to build your studio’s Financial First Aid Kit and build a strong and resilient career! Good luck and let us know what you think or would add to this list.